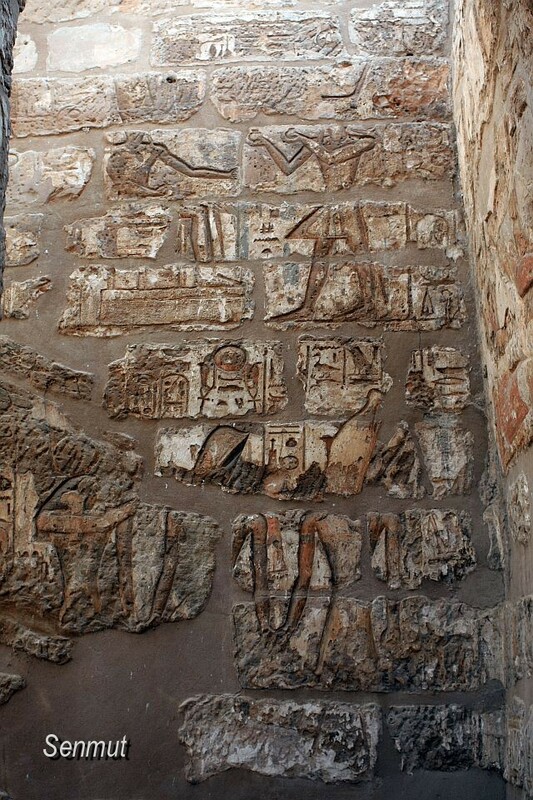 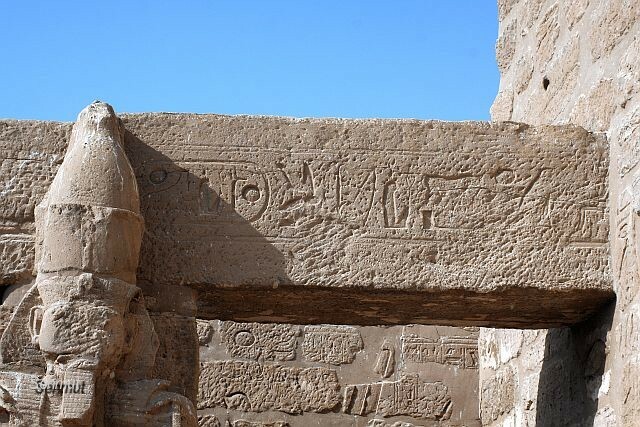 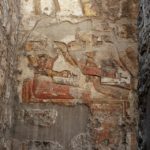 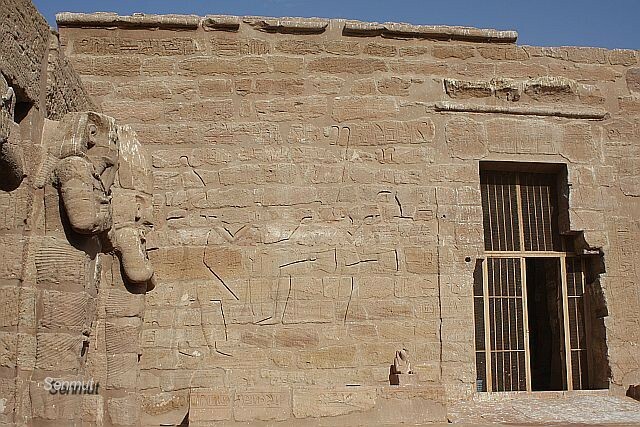 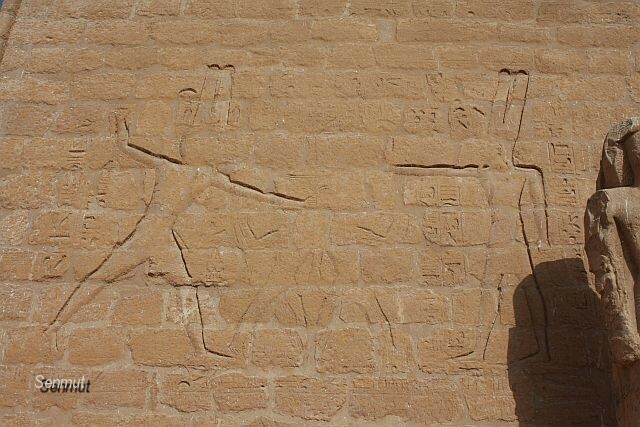 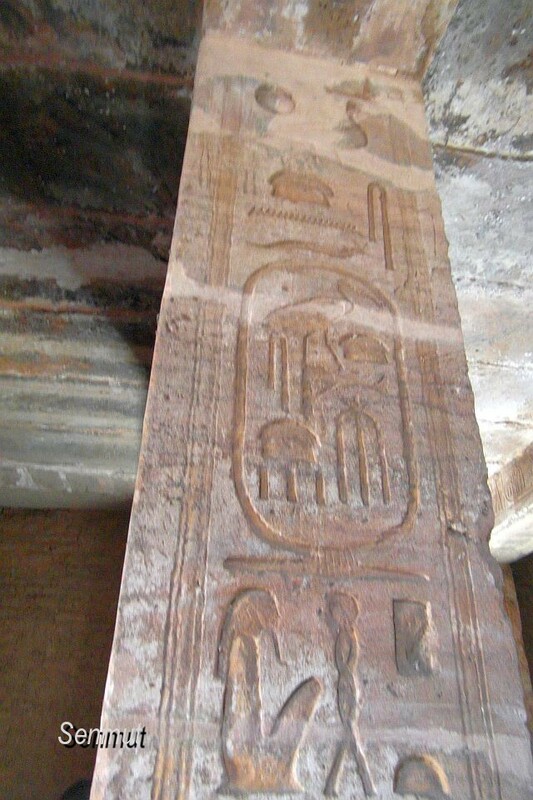 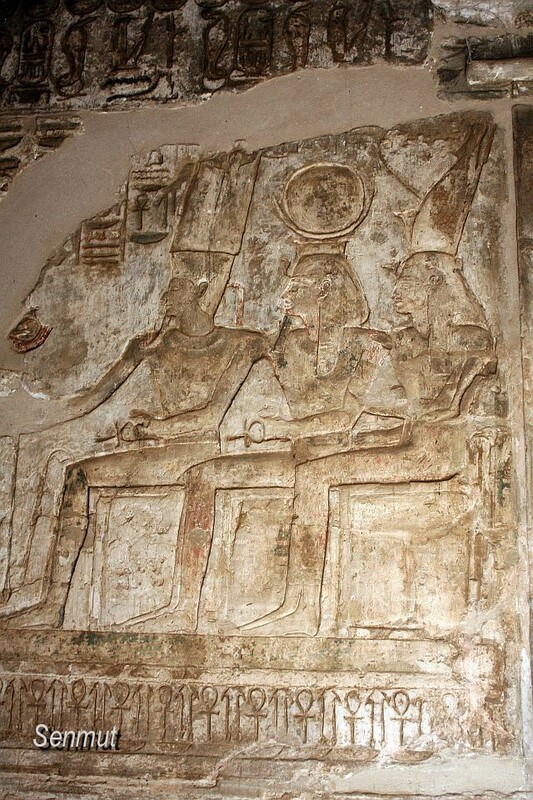 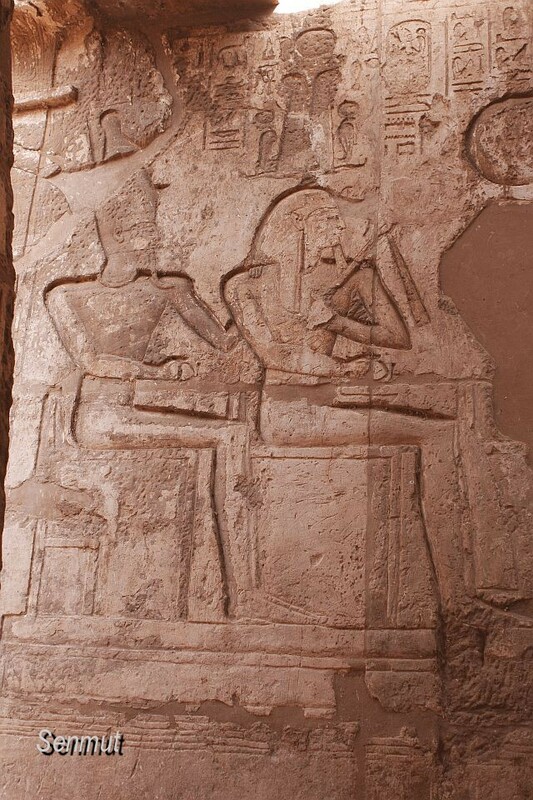 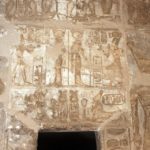 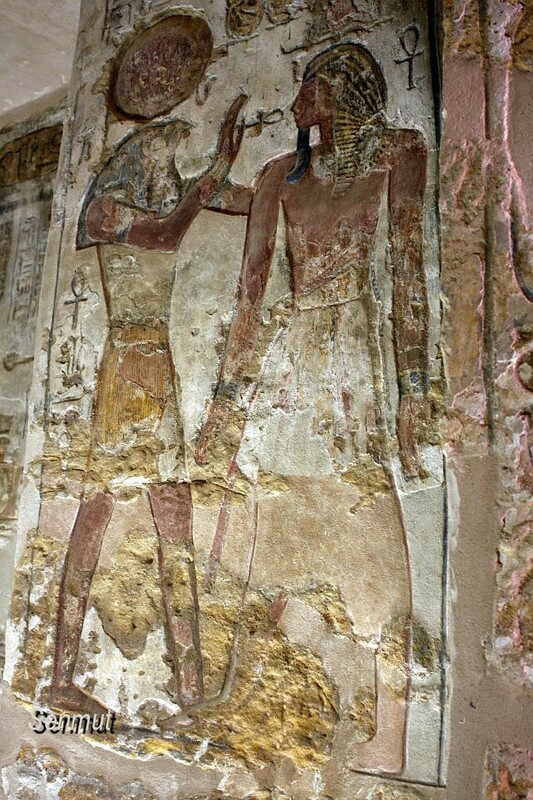 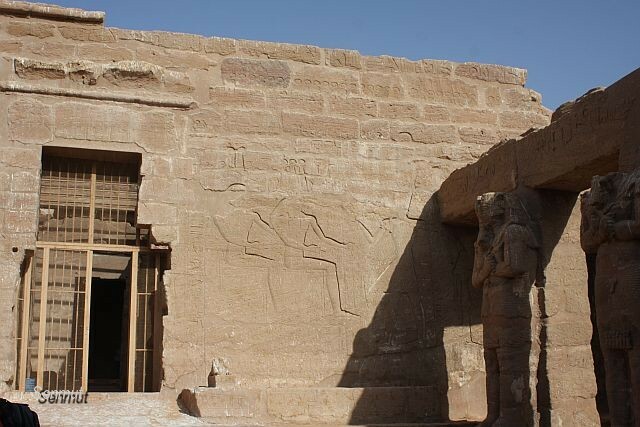 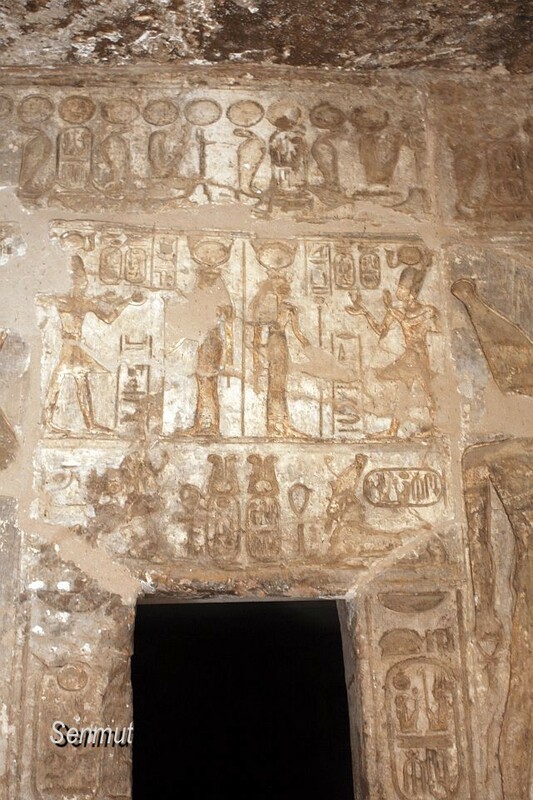 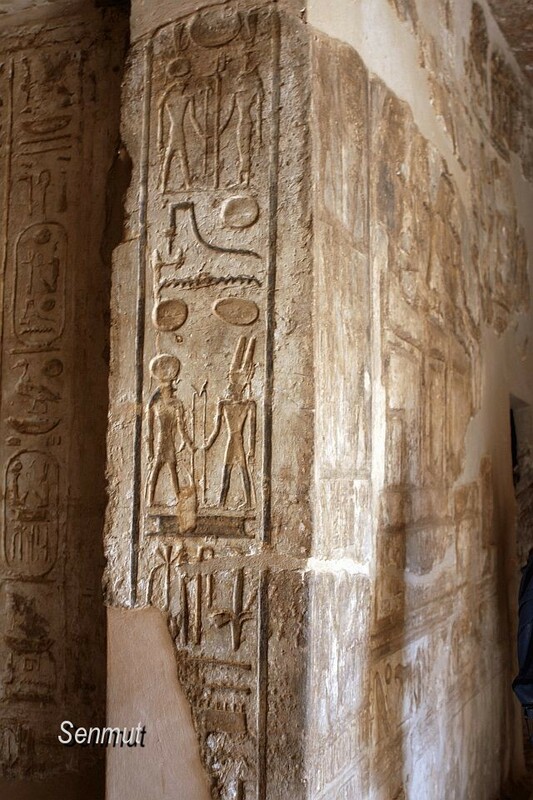 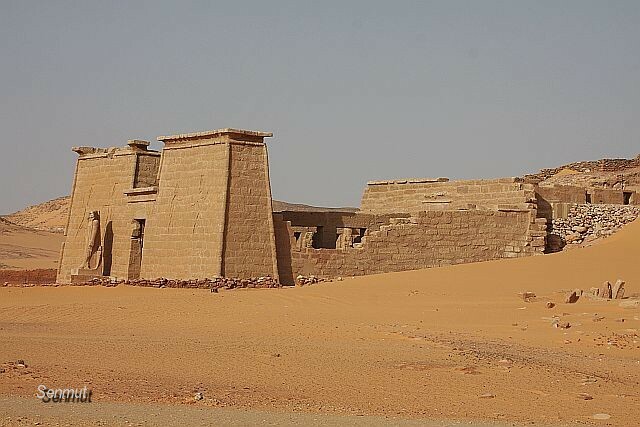 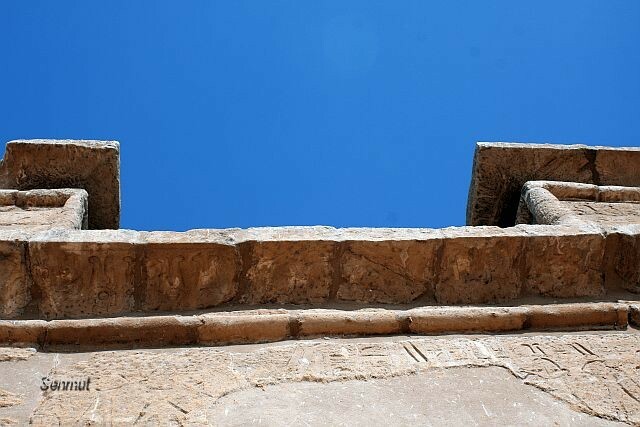 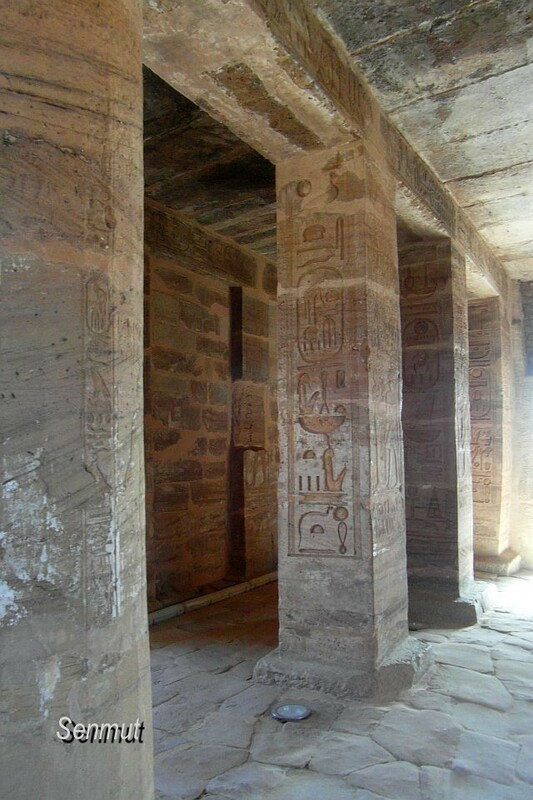 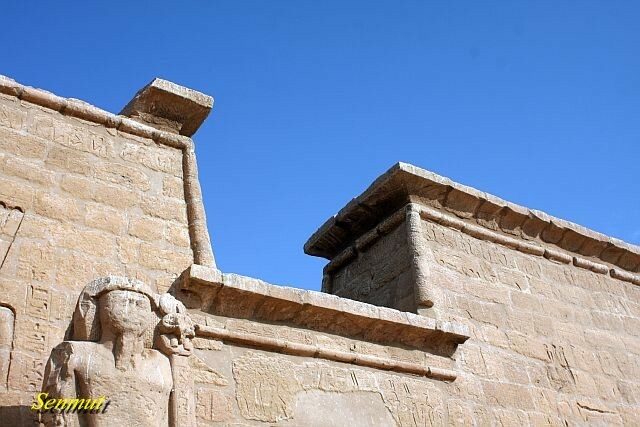 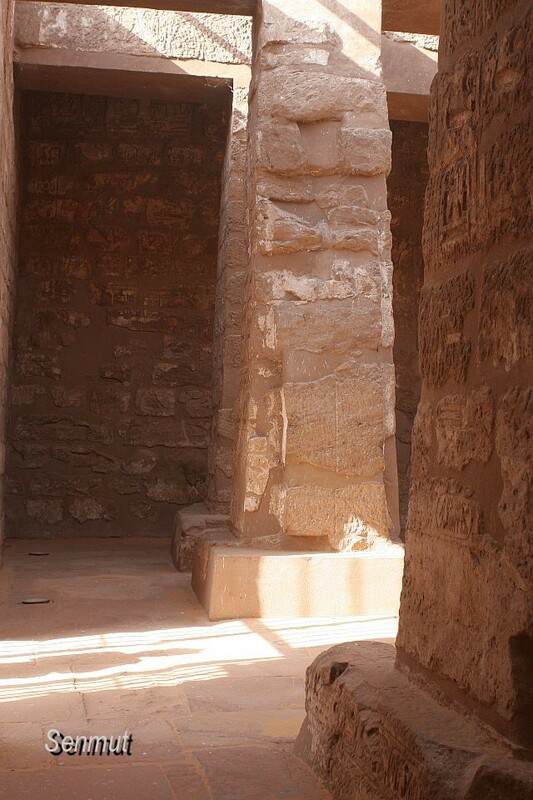 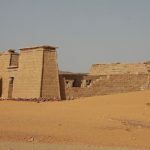 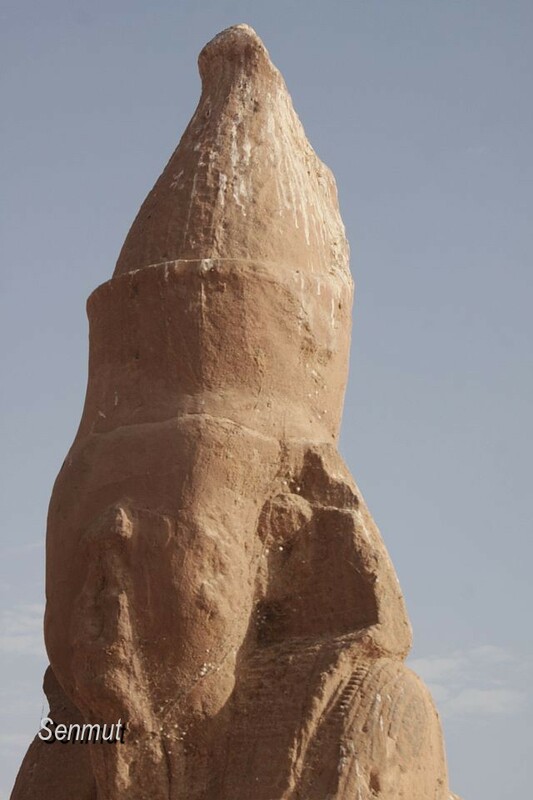 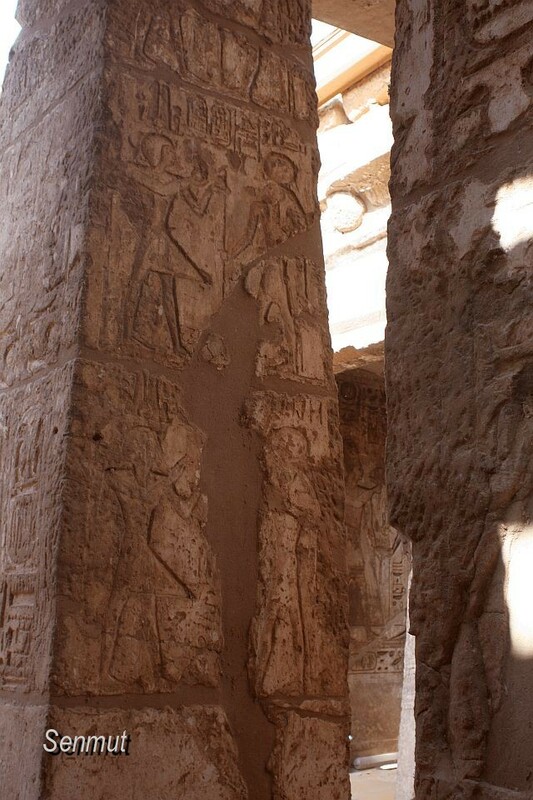 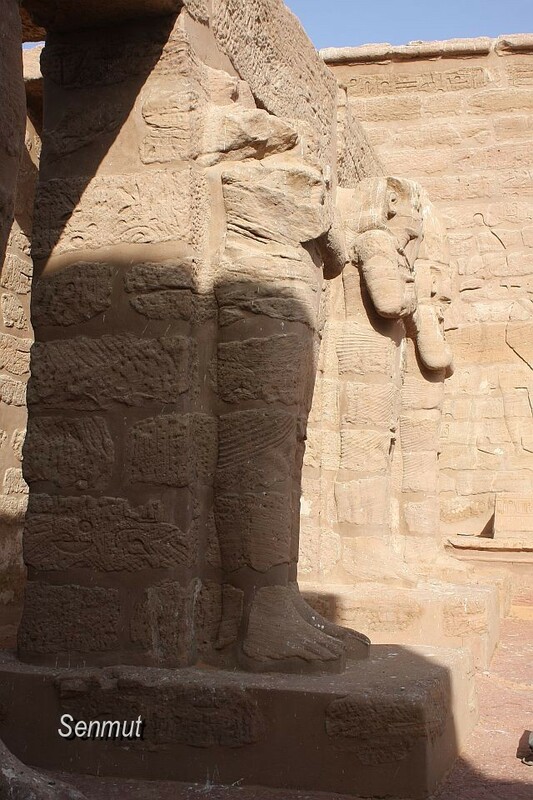 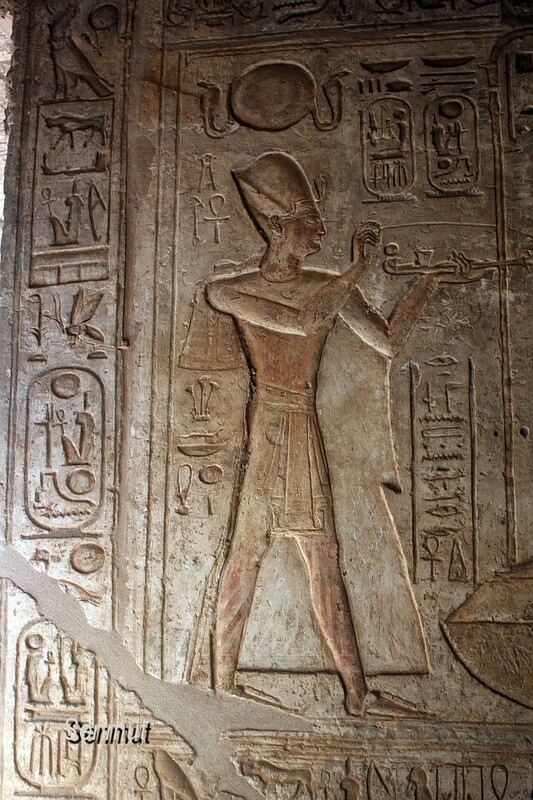 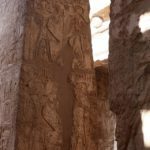 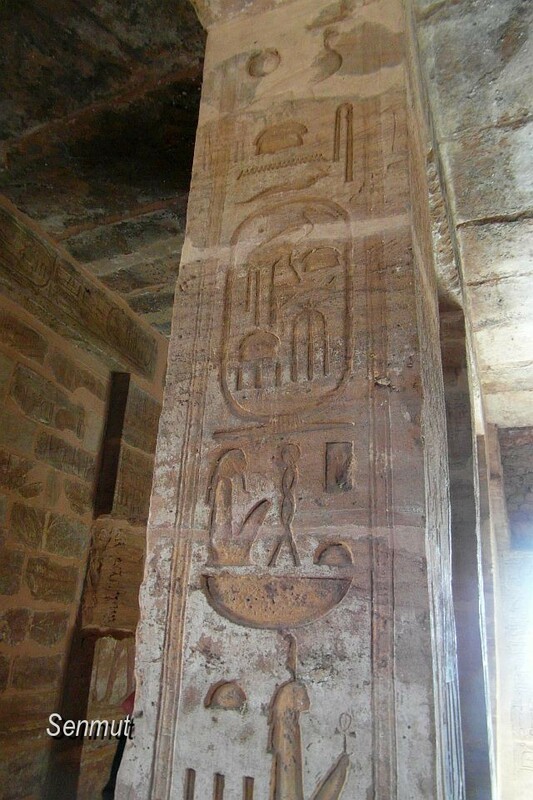 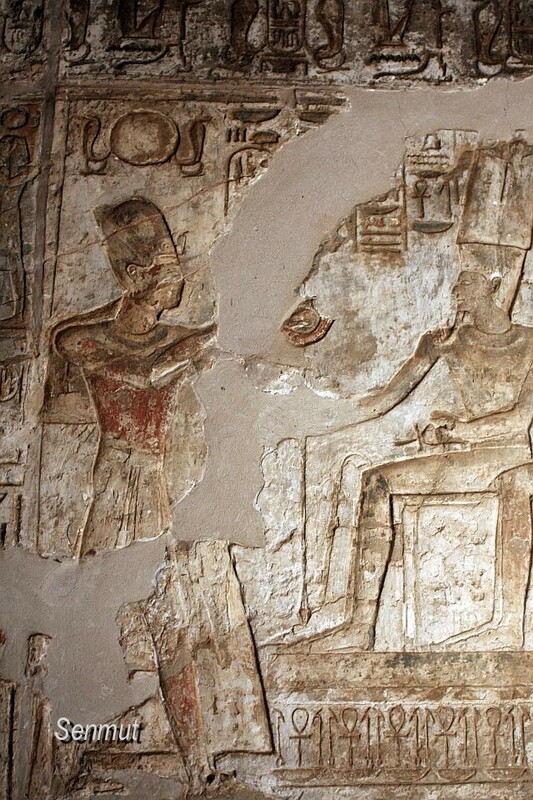 Approximately 180 km south of Aswan we find the temple of Ramses II at Wadi es Sebua. 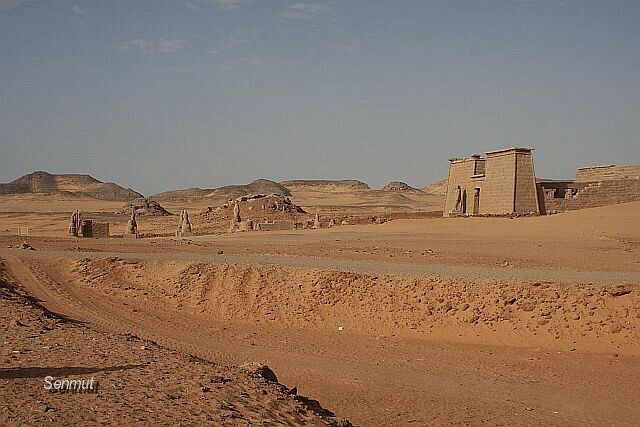 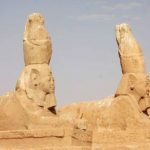 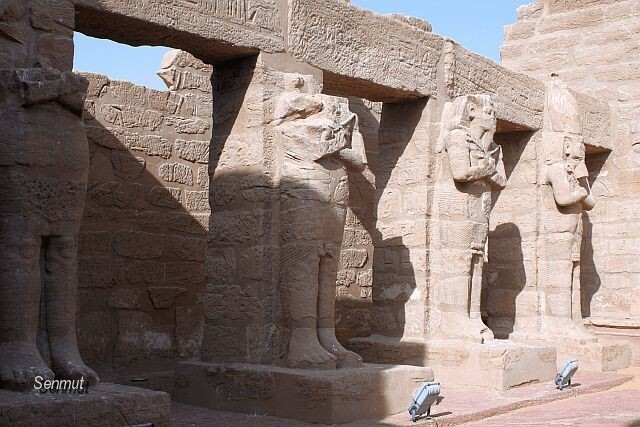 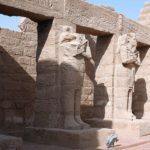 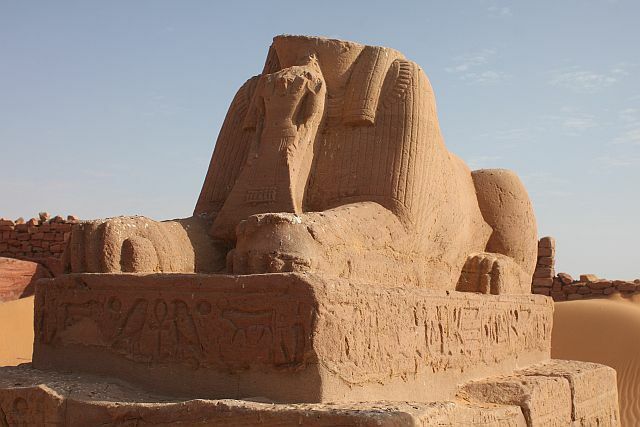 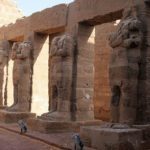 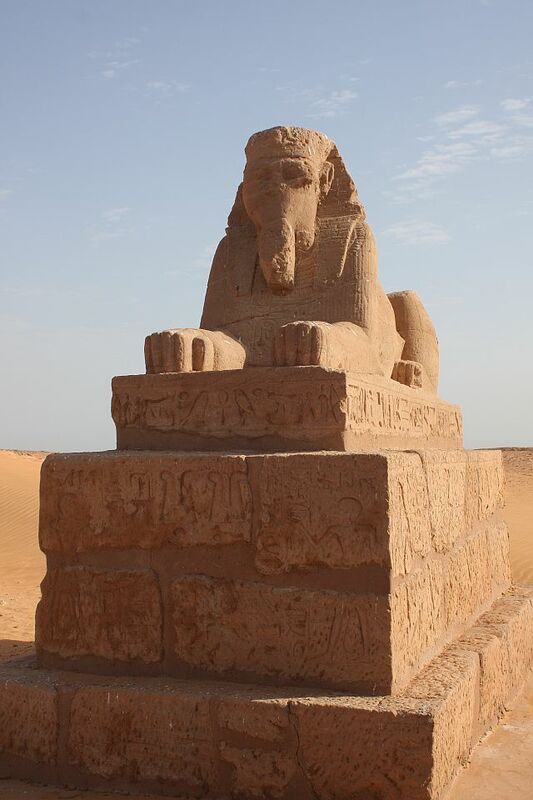 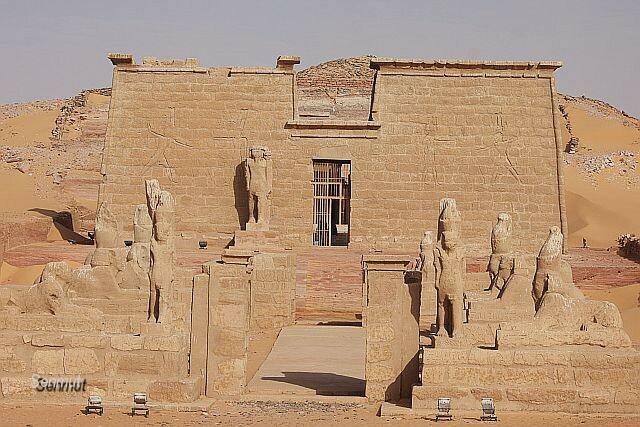 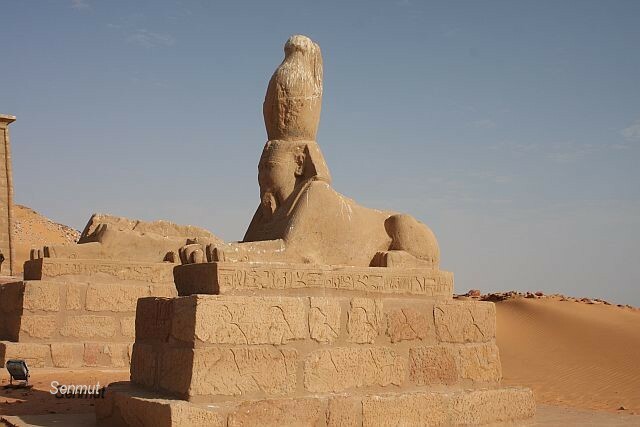 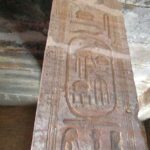 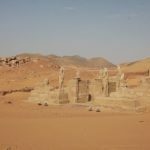 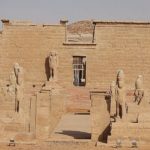 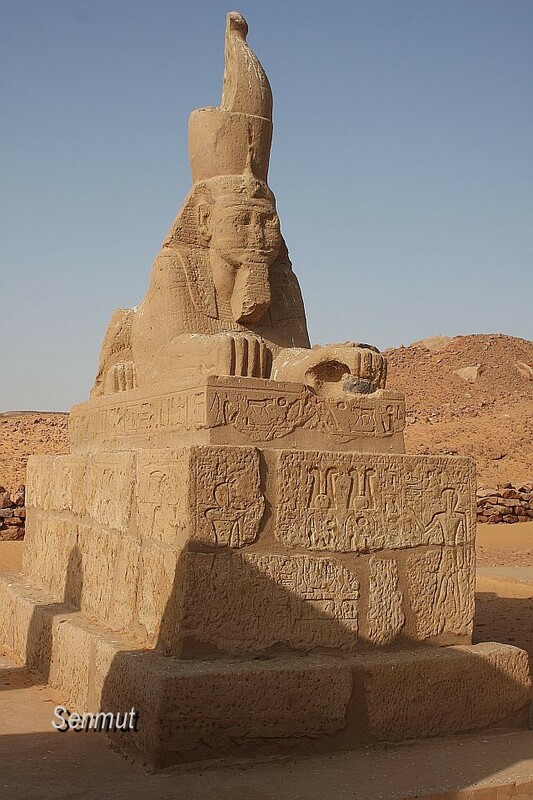 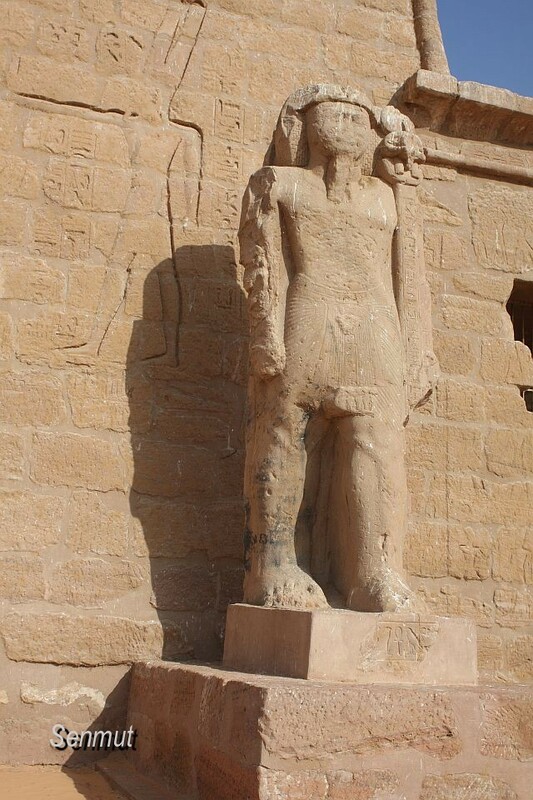 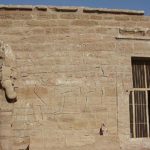 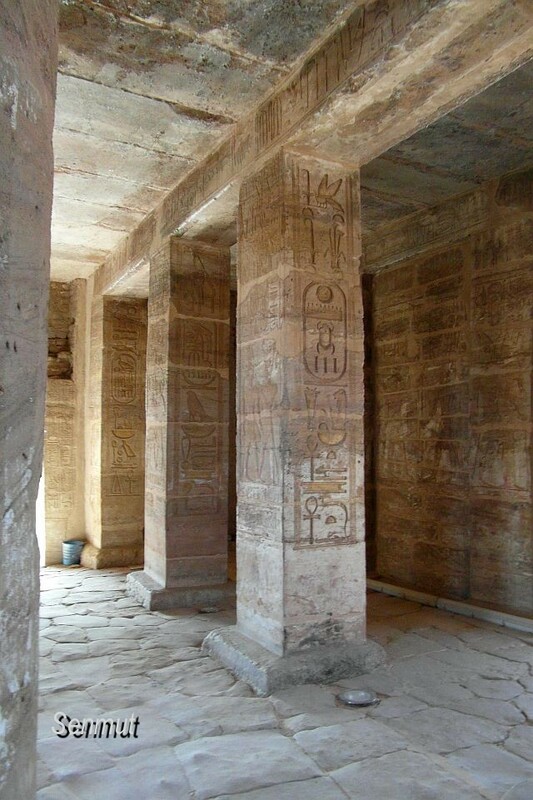 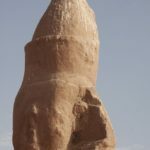 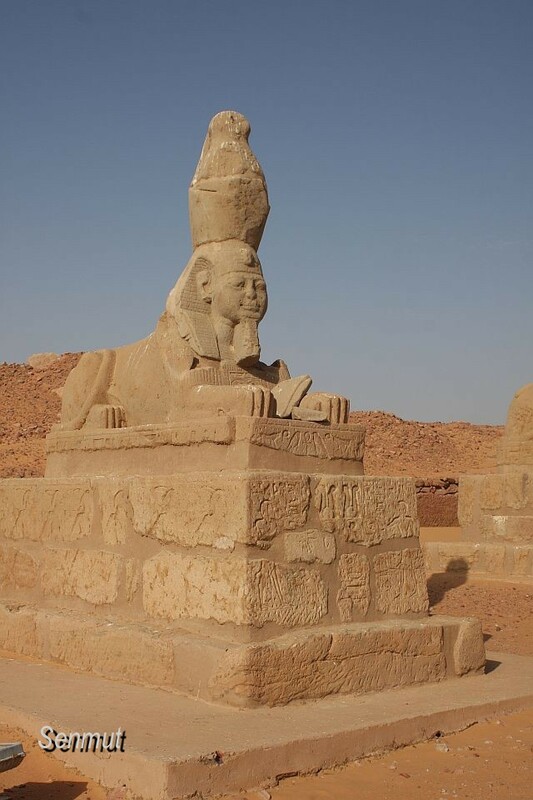 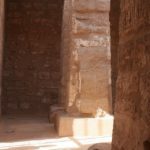 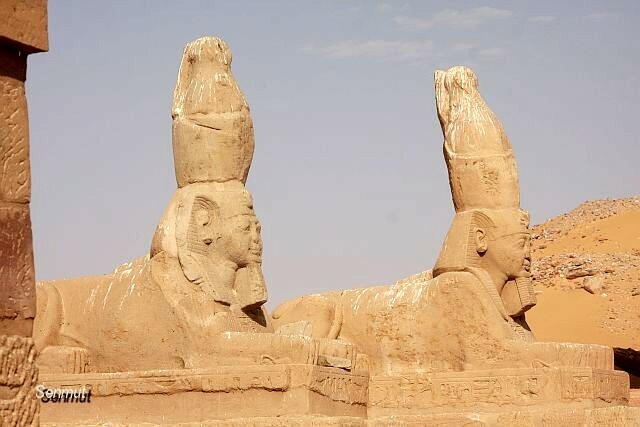 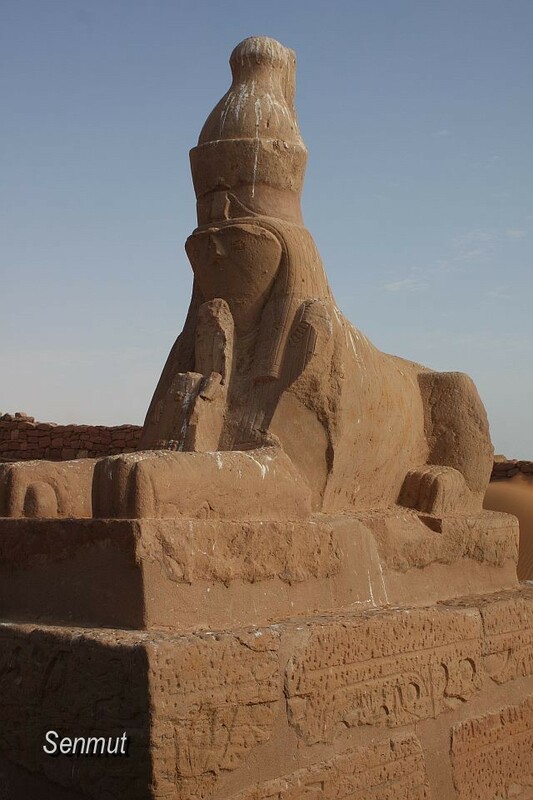 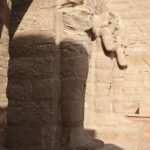 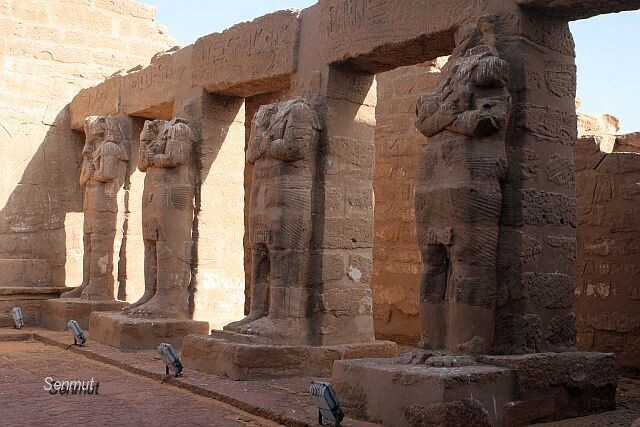 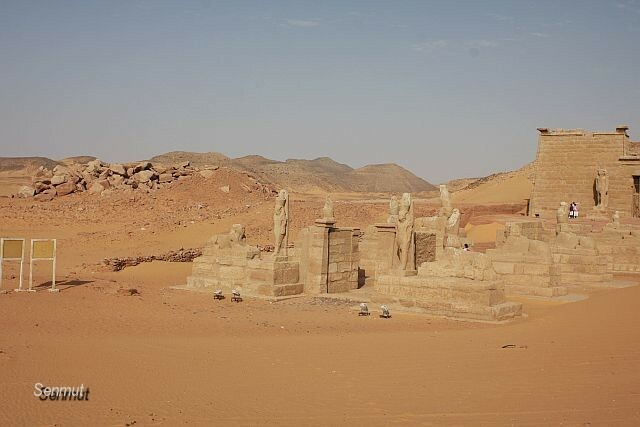 The first temple here was built by Amenhetep III, which was restored by Ramses II when he built his own. 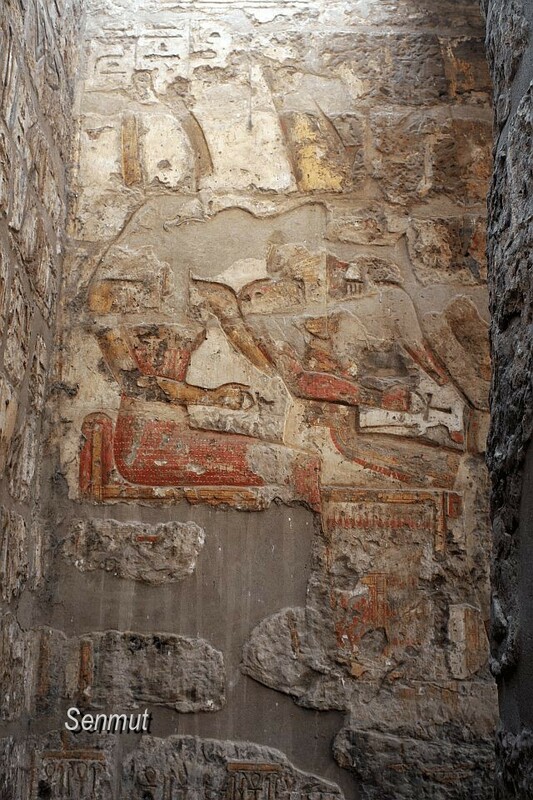 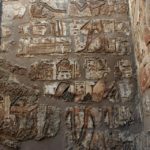 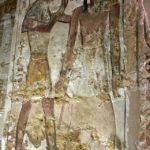 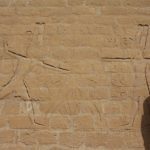 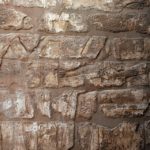 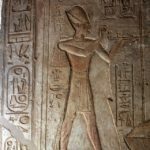 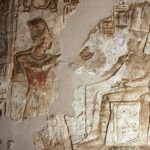 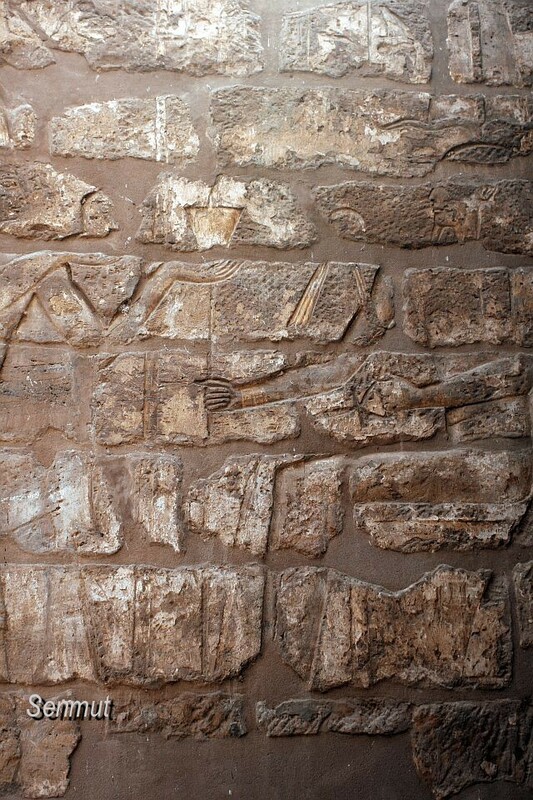 During the Amarna period the images were vandalized , but restored by Ramses. 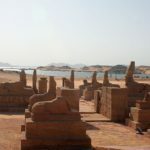 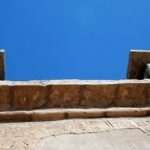 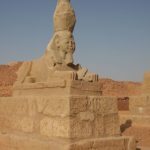 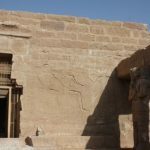 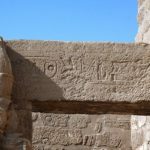 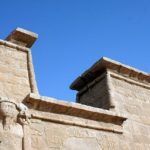 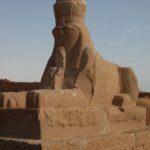 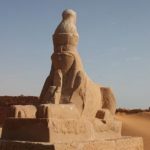 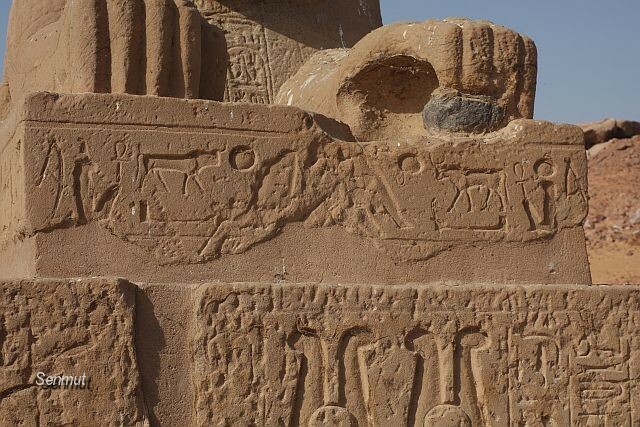 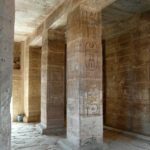 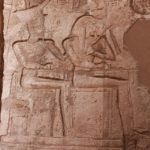 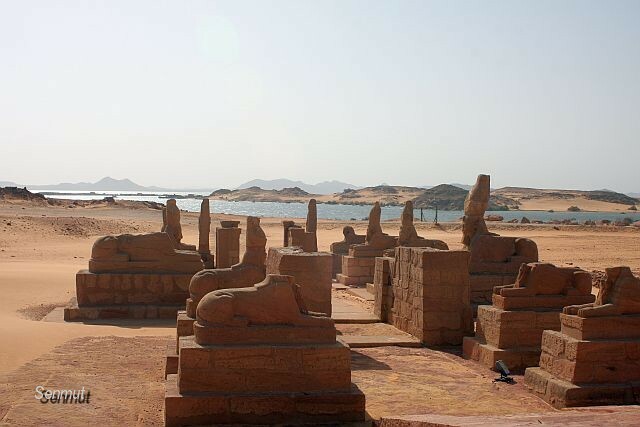 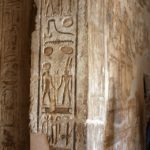 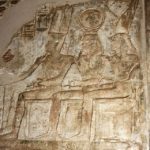 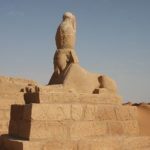 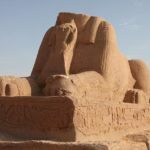 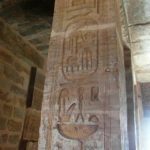 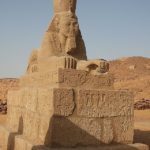 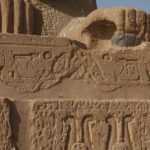 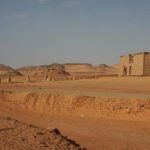 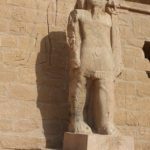 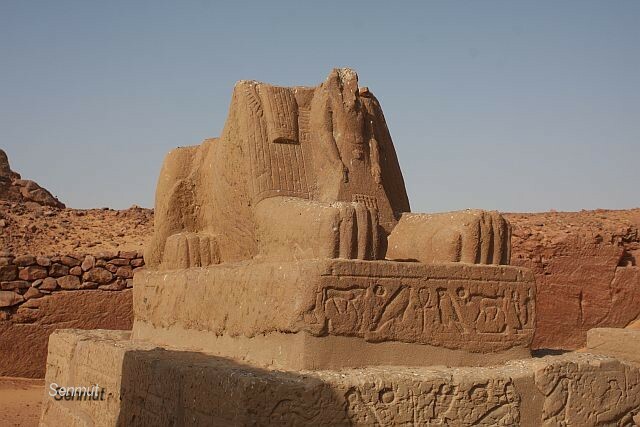 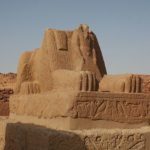 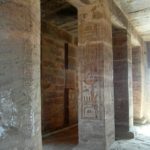 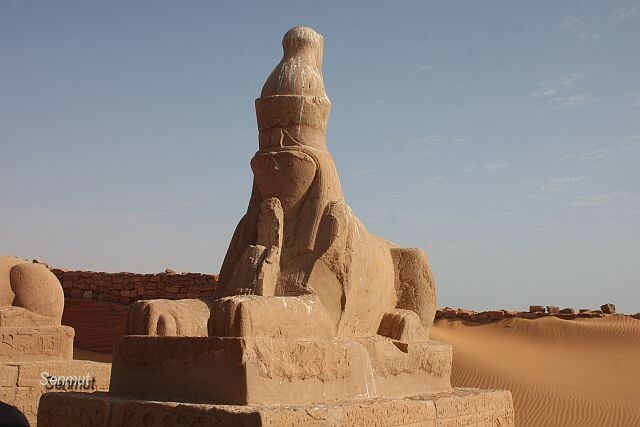 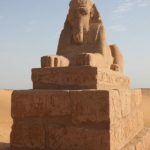 The temple was relocated in the 60’s because of the rising waters of Lake Nasser, with help of the US and the Egyptian Antiquities Service.